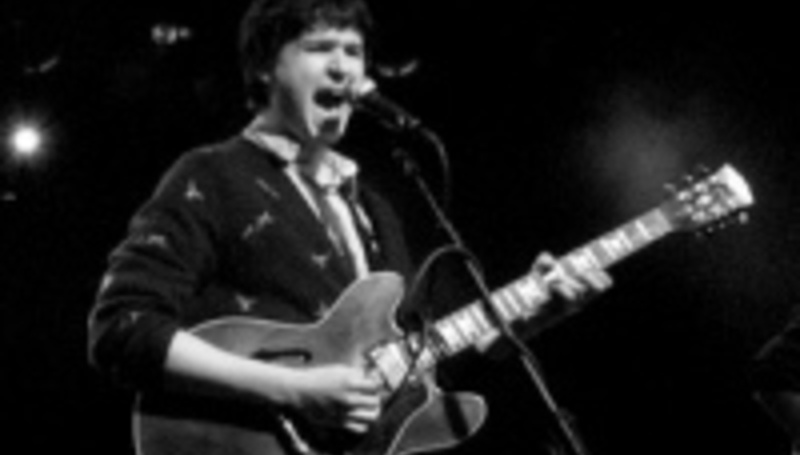 Afro-pop quartet Vampire Weekend will return to the UK next month for a short set of dates. The band have only just left these shores after a couple of London shows. Tickets go on sale tomorrow; expect an interview with the band to run this week on Drowned in Sound.